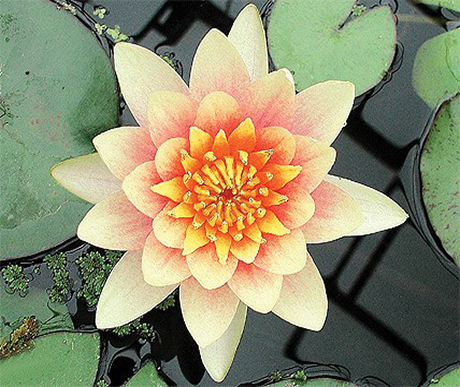 Water features are environmentally friendly and completely customized to be installed anywhere. Relax alongside a water garden, pondless waterfall, or other customized water feature and experience a tranquility that transcends today's stressful world. Pavers installed for driveway, patio, walkways, and pool decks. Interlocking concrete paving has become one of the most popular paving solutions, not only for residential applications, but for commercial and industrial as well. TJB-INC provides experienced and qualified paving technicians. We are certified concrete paver installers. Our clientele ranges from homeowners to architects and general contractors who rely on our construction expertise. Create your own personal golf improvement center. Practice your putting and chipping 24 hours a day, 7 days a week to improve your overall score on the golf course. 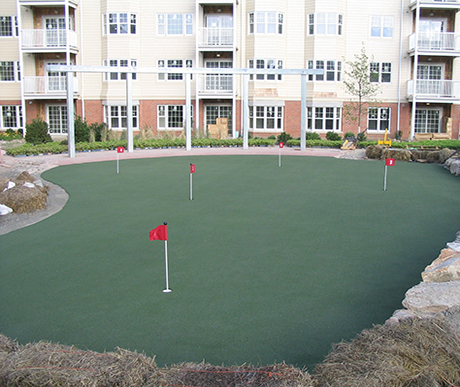 Our synthetic turf looks feels and plays just like natural New England bent-grass and is practically maintenance free. Ideal for backyards, patios, balconies, recreation facilities and areas that are in need of more attraction, creating endless activities and family entertainment. A well-built retaining wall system can preserve the natural shape of your land, reinforce hills and slopes, and protect buildings or other structures from possible landslides or soil erosion. 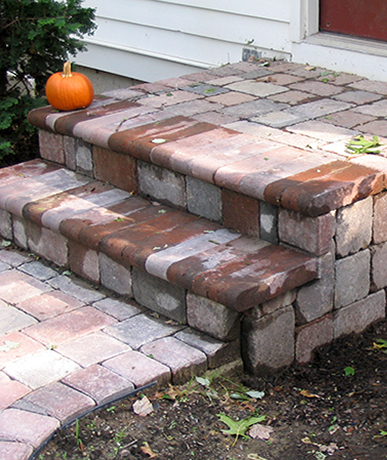 Retaining walls are also an attractive enhancement to your overall landscaping. 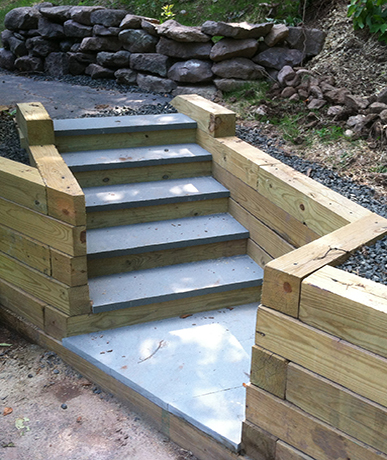 Retaining walls are used to give support to vertical sloping land. Erosion and drainage is the most common usage for walls but they can be added to create useful flat areas for lawns, playgrounds, patios, and decks.